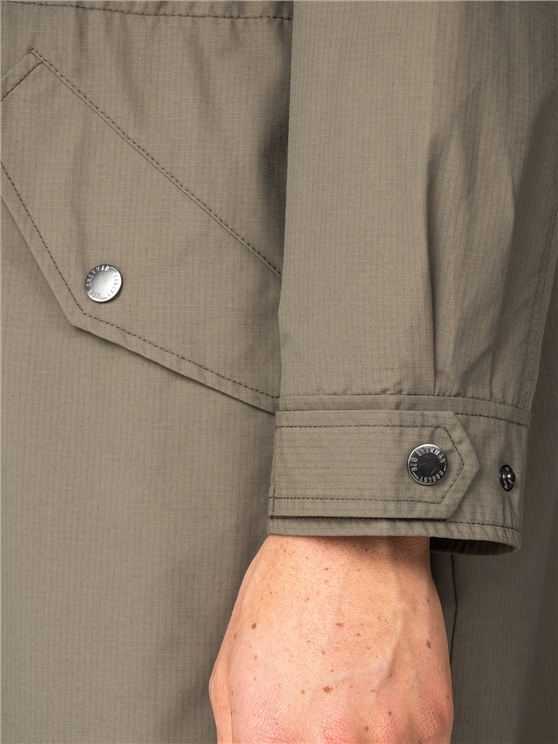 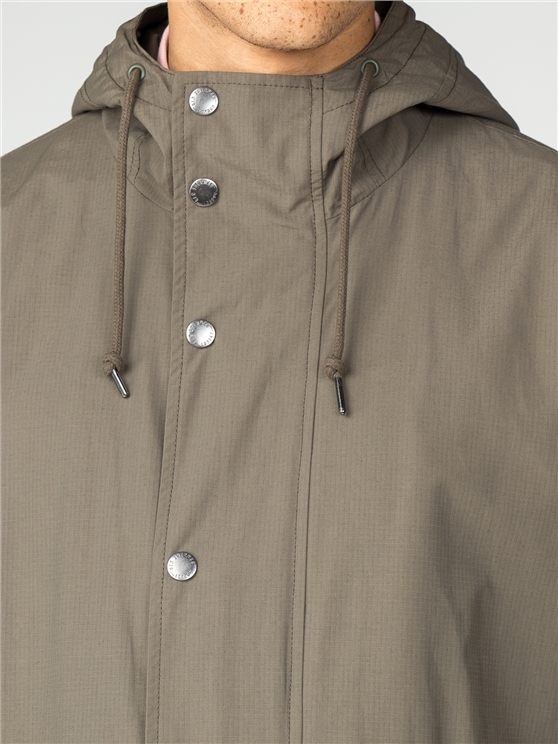 The iconic Ben Sherman Men's Parka Jacket - with a lightweight, half lined design. 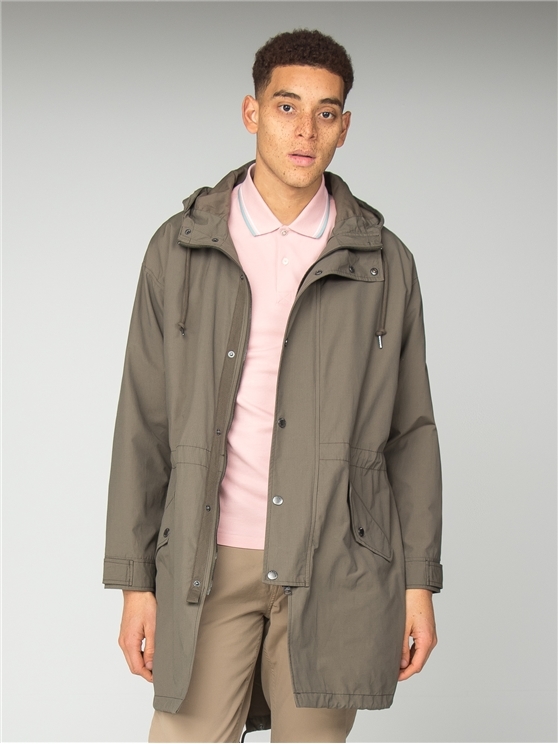 This men's parka features the traditional mod style parka design that Ben Sherman is famous for, with a half lined design to remain comfortable and cool without sacrificing that essential, weatherproof finish. 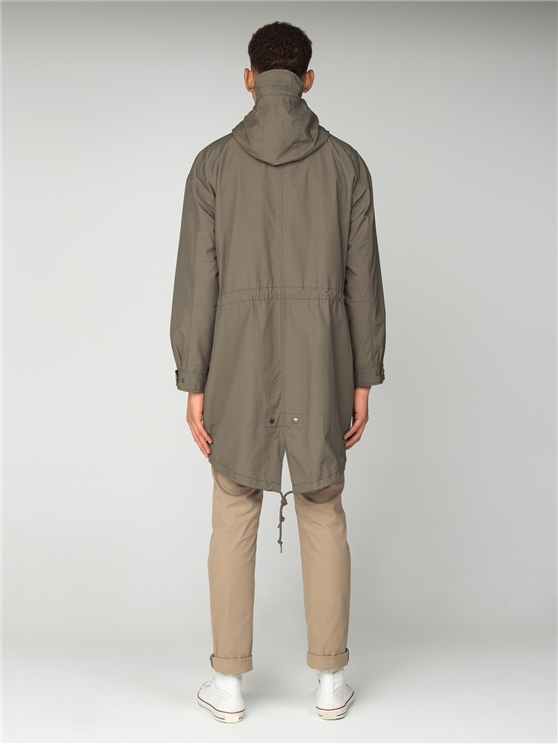 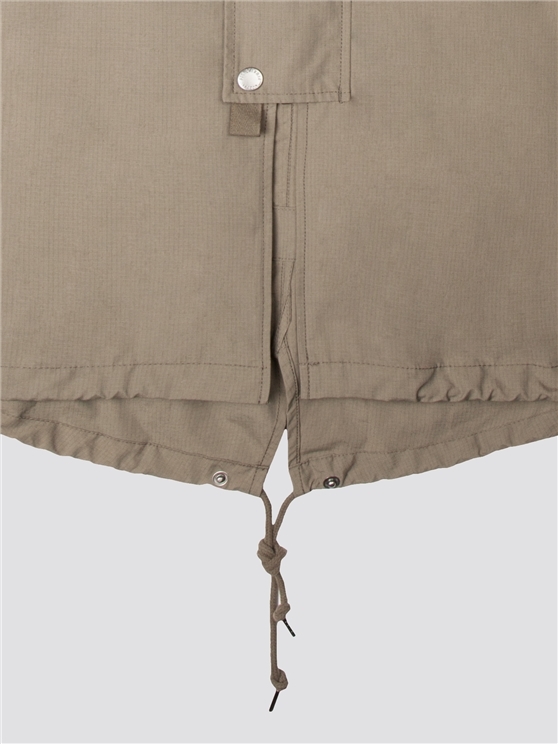 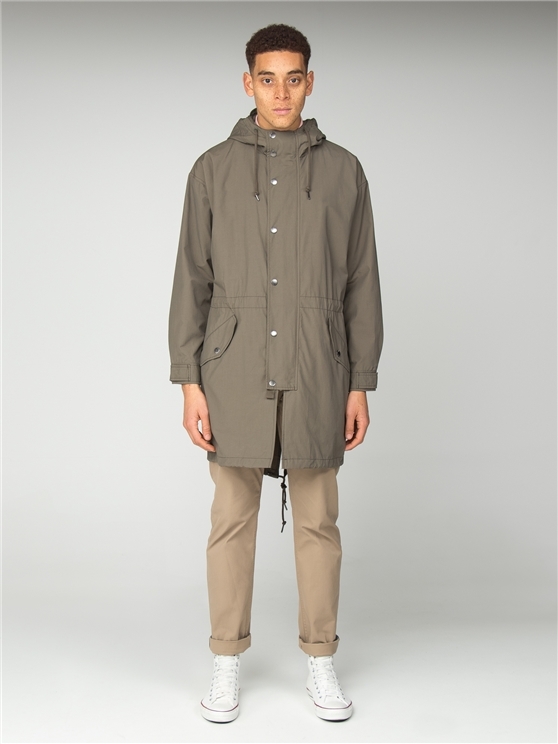 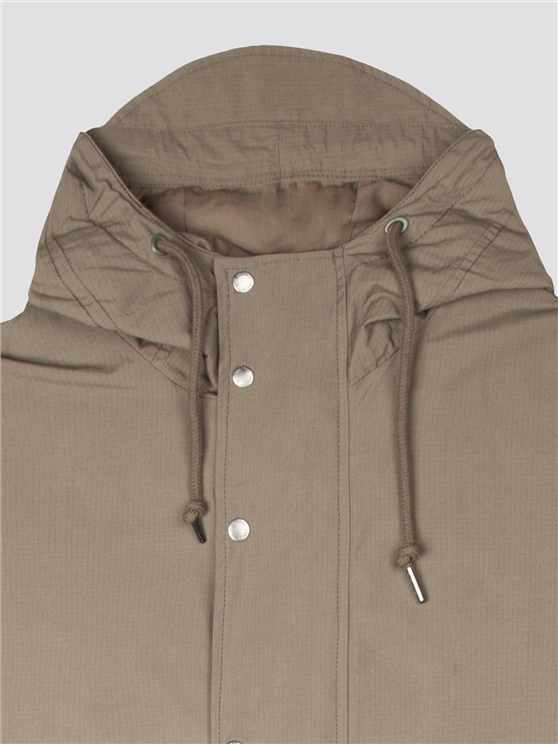 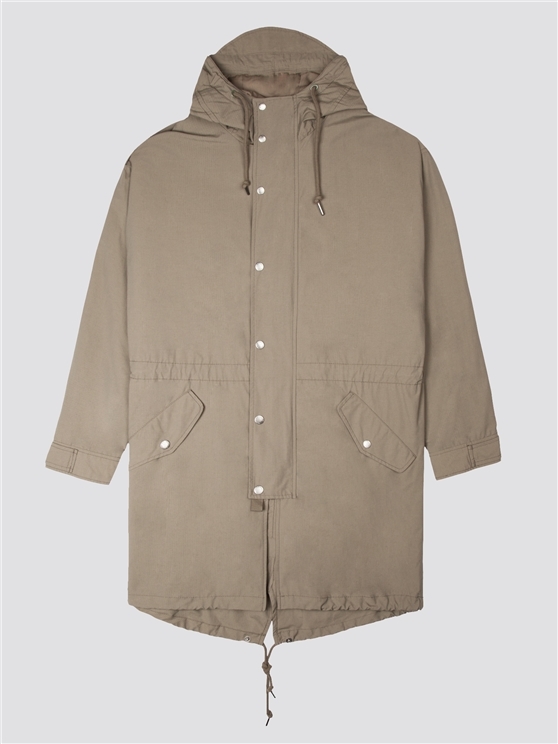 With a drawstring waist, fishtail hem and peak hood, this original Parka jacket by Ben Sherman is a must have.